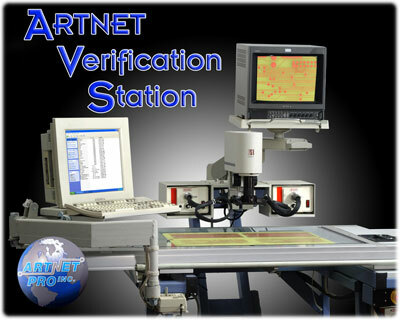 Maxsys Verification Systems | Artnet Pro Inc.
Artnet Pro offers The newest, most efficient solution, for PCB verification systems. The ultra- resolution AOI brings a new level of expectation for performance, capability, and support. designed around exclusive Illumination -Video (IV) and Digital Motion Control Modules, these technologically advanced subsystems are combined within the Verification Station to deliver unprecedented performance while saving you time and cost. Connects to existing AOI equipment including Orbotech, Camtek, Barco, etc.